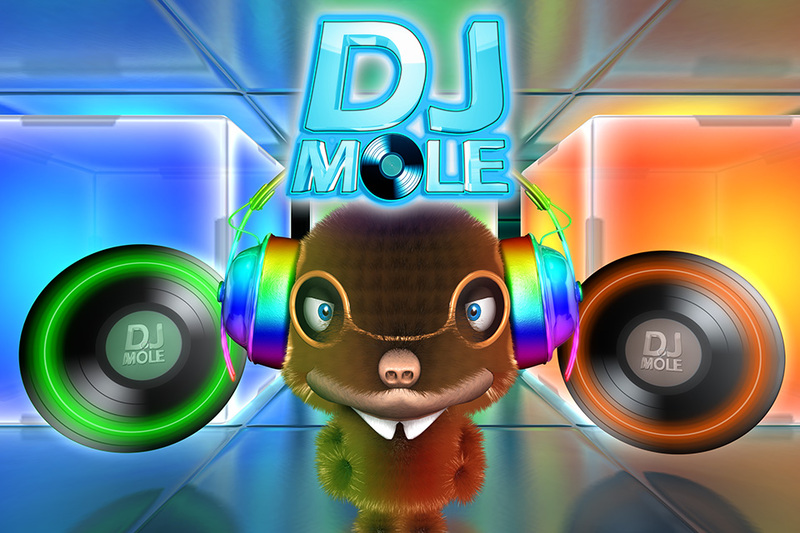 DJ Mole is a cute little mole that loves music. 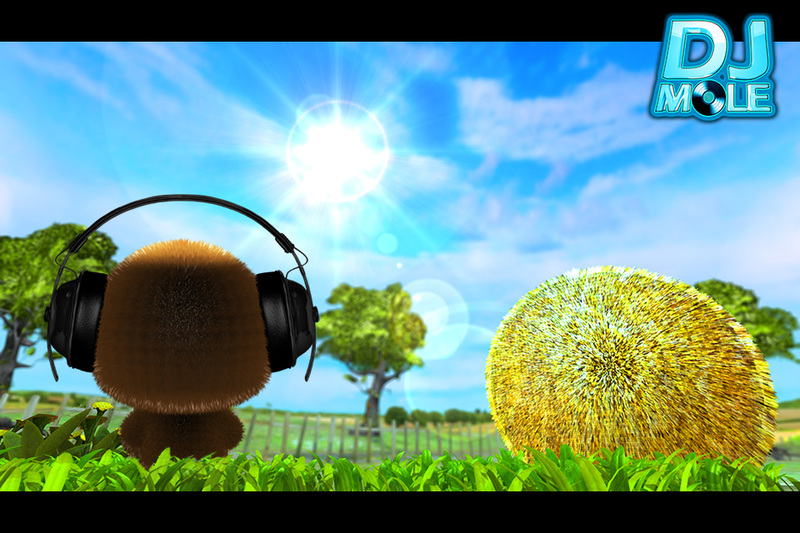 He goes on a search for the best vinyl of the world to put on a big party for all his friends from the farm. 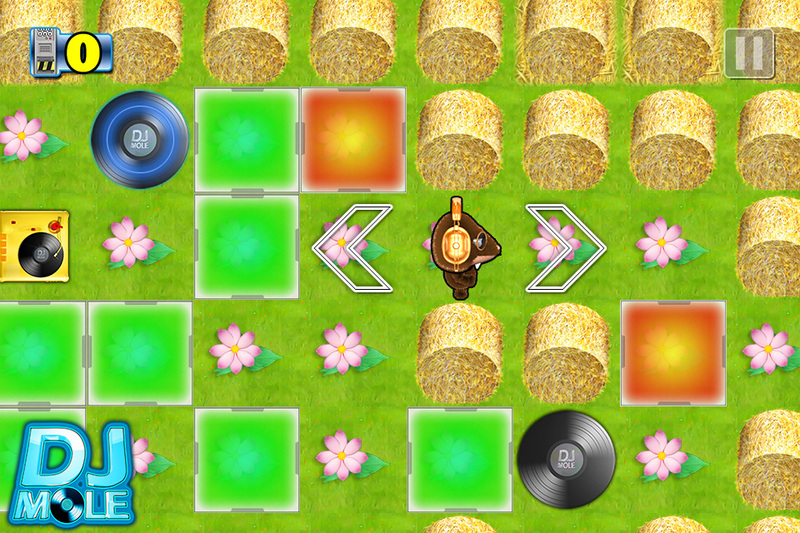 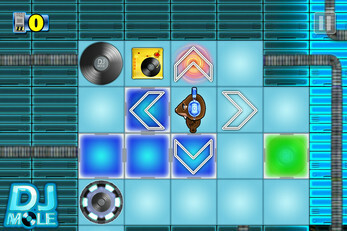 A puzzle game with simple mechanics and instant and intuitive gameplay! Collect all the vinyl by moving the coloured blocks wisely. 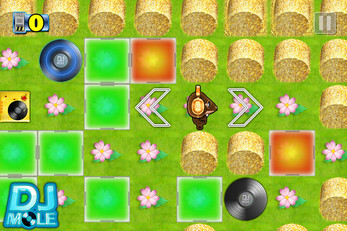 - Hours of gameplay to complete all levels! - A nice and friendly mole!